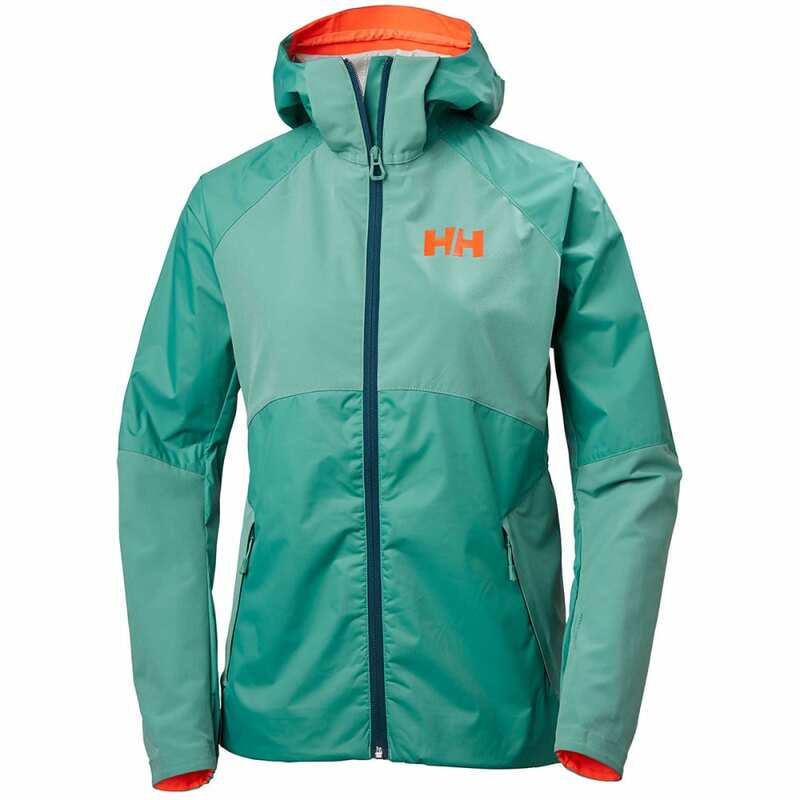 With underarm and upper back ventilation options, this versatile jacket offers as much comfort as it does performance. 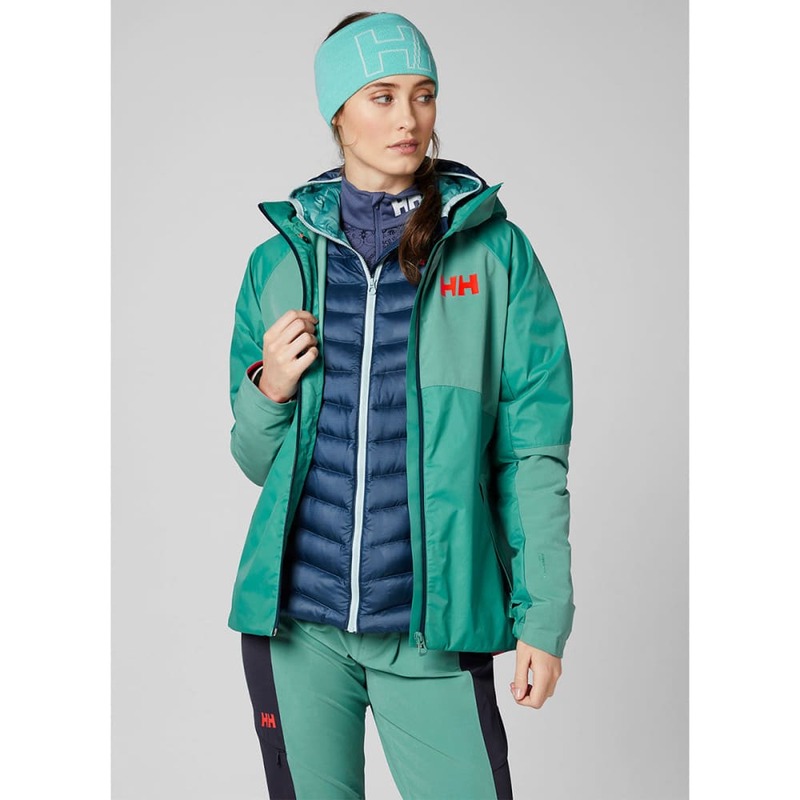 Heta is a popular Norwegian woman’s name, paying homage to this jackets women’s-specific design. 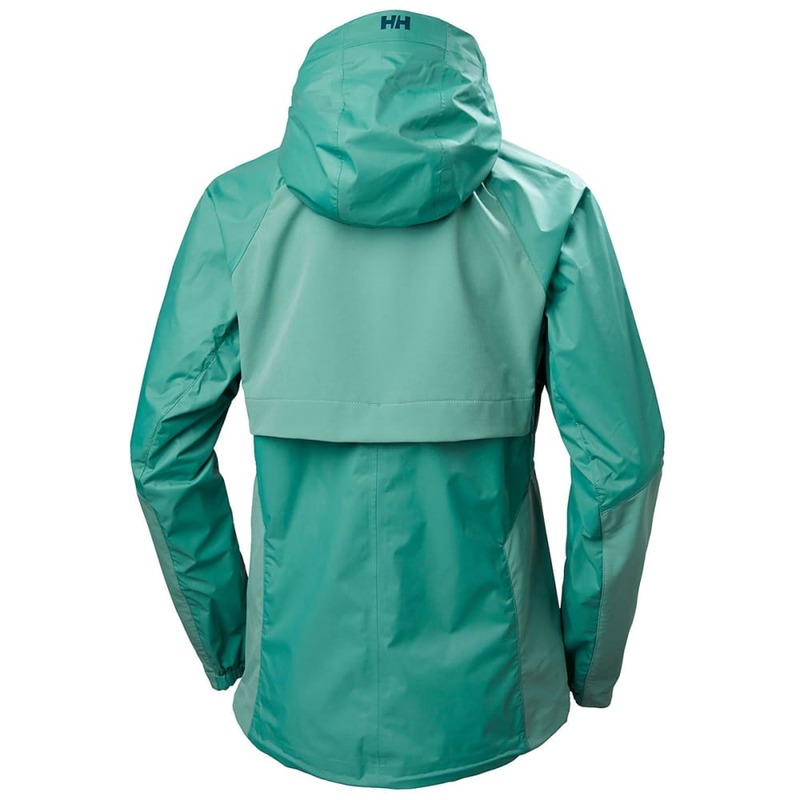 The Heta jacket is an excellent combination of fabrics, which is excellent for variable conditions, when the weather is unpredictable, and not all the obstacles are known ahead of time. 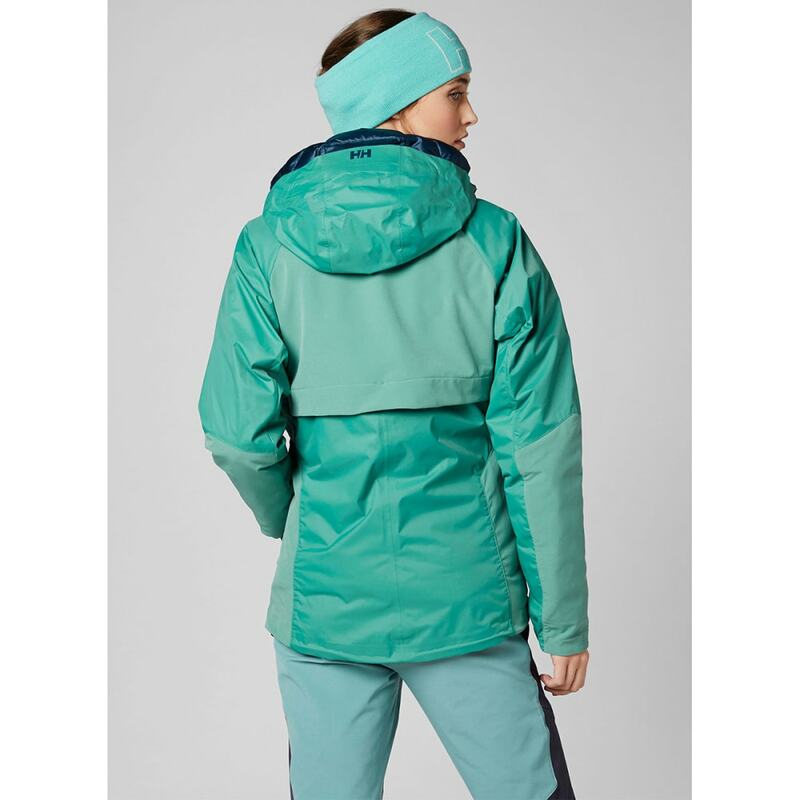 A combination of opposing benefit fabrics, which is excellent for variable conditions, when the weather is unpredictable, and not all the obstacles are known ahead of time.